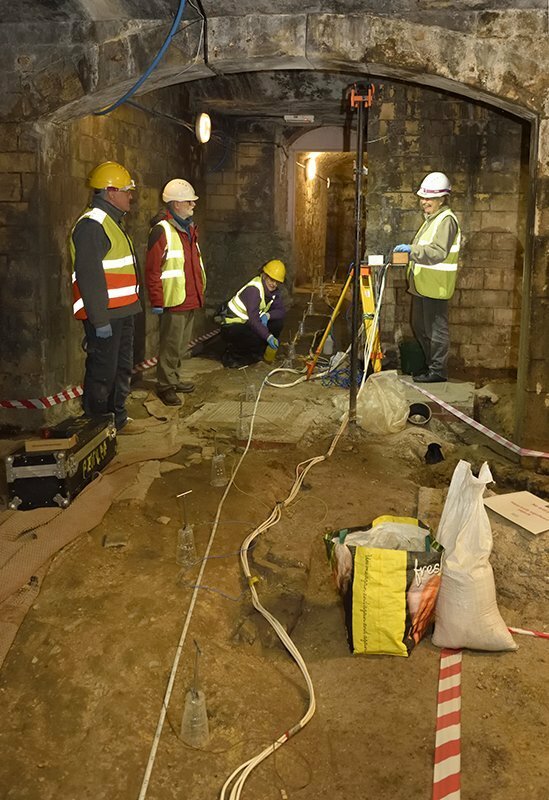 In January 2018 BACAS undertook a geophysical survey under the vaults under York Street, Bath, just to the south of the Roman Baths Great Bath, as nominated sub-contractors to Cotswold Archaeology. 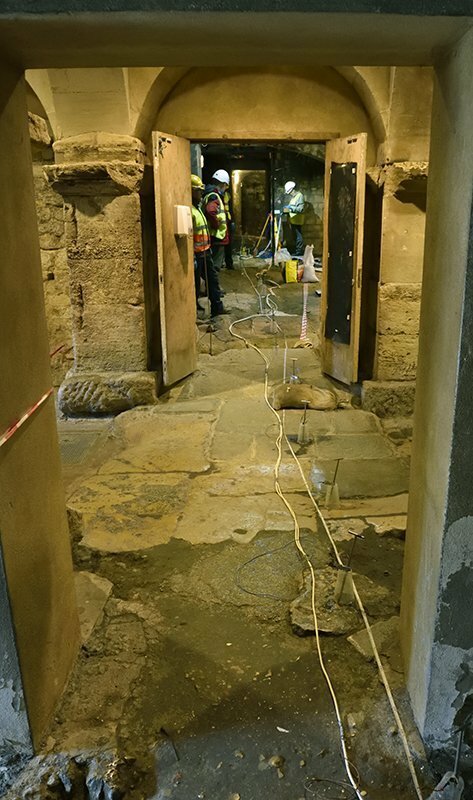 There is believed to be a deep Roman drain passing underneath this area, but we found no direct evidence. 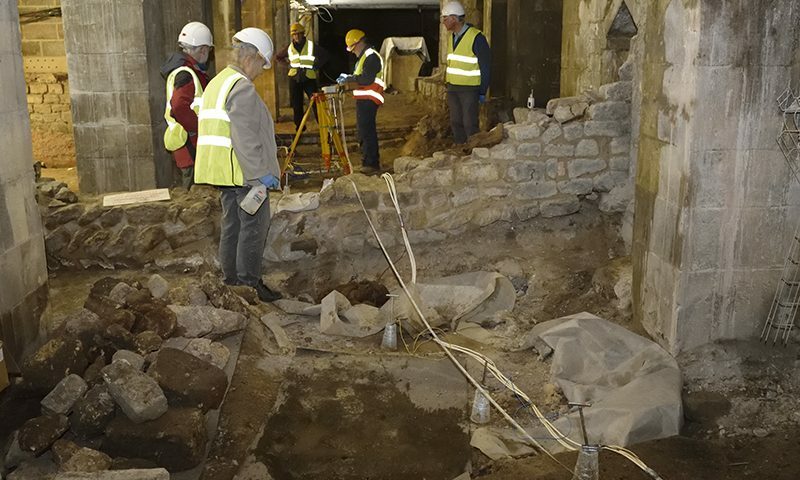 The Roman Baths asked if we could have another go, so this week we have returned. It’s not going to be easy. There is not a lot of space and there are a number of safety hazards. We are going to try resistivity profiling and ground-penetrating radar. Here are some photos of work in progress.